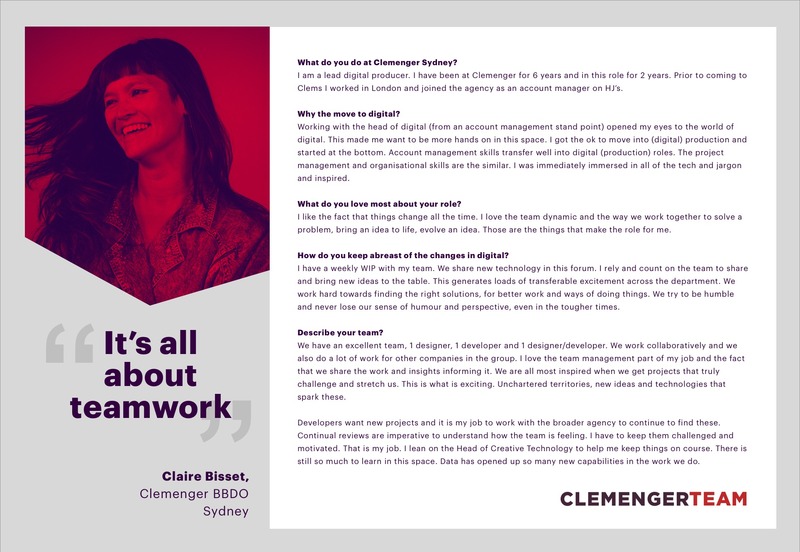 As the largest agency group in Australia, Clemenger BBDO is a creative agency that offers a large suite of capabilities including brand strategy, creative development, UX/CX, digital services, CRM, PR, design, shopper and activation. 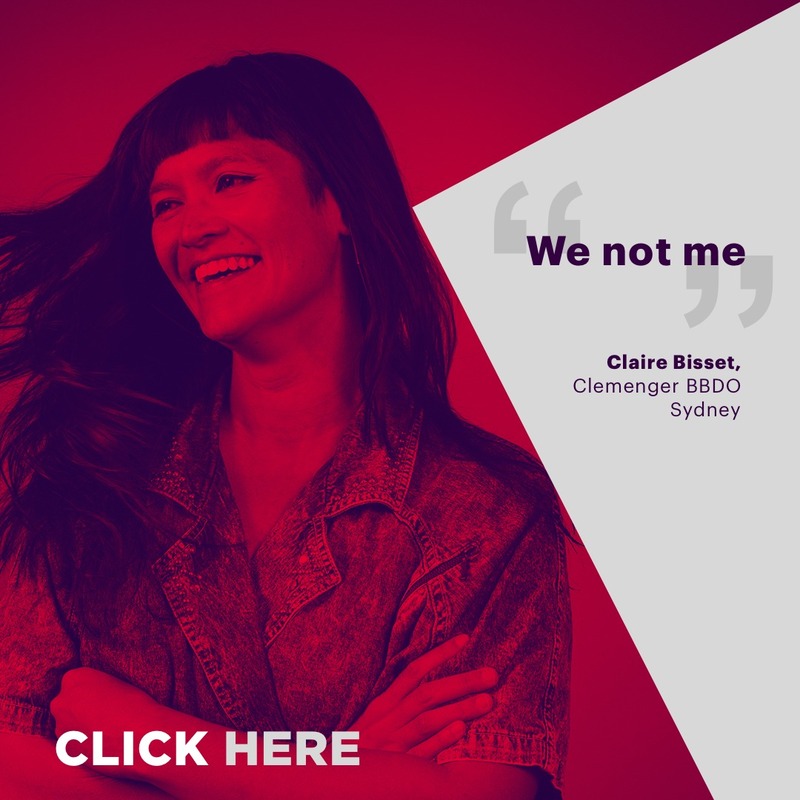 Clemenger BBDO is looking for a Salesforce Email Specialist to join its dedicated Myer team, based at the Myer headquarter in Docklands, Mebourne. As part of this exciting and innovative team, you'll collaborate with strategists, creative teams, designers, interactive producers and testers to develop, test, and optimize both static and dynamic marketing email campaigns. Because we are a creative agency first, you need to be capable of understanding design and be able to translate designs into pixel perfect emails. Communication skills, proactive mindset, and autonomy will be highly appreciated in this role. We know your time is precious, so please make sure that you fully read the job description and that your have the required skills and experiences listed above before applying.